Would you like to share your thoughts and ideas with the world? Share all of your opinions, give tips, teach the world what you know? Show that your company is a leader in your industry? If so, you need to have blog sites! Use the schedule booking tool to accept booking for your services on the site. Offer multiple services and set different days and hours for each service to be booked. Sell tickets to your events online! Customize your events in all the ways that matter and get your audience ready to enjoy your events faster and more easily than ever! Accept table reservations on your website. A powerful tool to help you receive reservations for your restaurant. Whether you’re an artist or a photographer, a stunning media gallery is what you need to exhibit your talent. 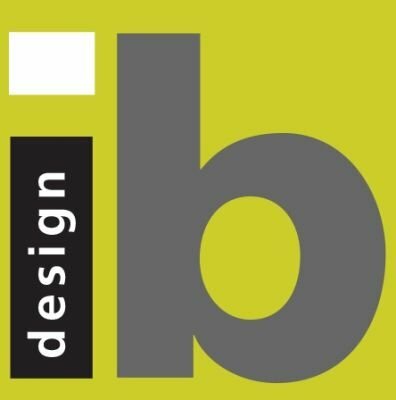 IBDESIGN STUDIO galleries will provide you exactly what you need. Create your online store and make sure your business is always open. Add products quickly and start selling on a global scale. IBDESIGN STUDIO offers many options for you to use video to enhance the quality of your website. Use our video tool and enjoy the results! Create a restaurant website for your business, take advantage of the visibility the internet has to offer and expect new clients shortly. Build your artist's website using IBDESIGN STUDIO's great musician tools and spread your music worldwide. This page is used for setting up your website to receive donations. It can be used for causes and charities to collect money. You can edit all of this text and replace it with what you want to write. Edit your Donate from the Pages tab by clicking the edit button. Create and advertise jobs that you are hiring for with our simple and effective careers page.